As a premier real estate brokerage in Decatur, we are here to provide you with all the resources and information you need to buy or sell real estate. We work with buyers and sellers in Decatur, Avondale Estates, Lake Claire, Druid Hills, Atlanta and the surrounding areas. Because we have lived in this community so long our network of buyers and sellers is large and we sell many homes before they even go on the market. 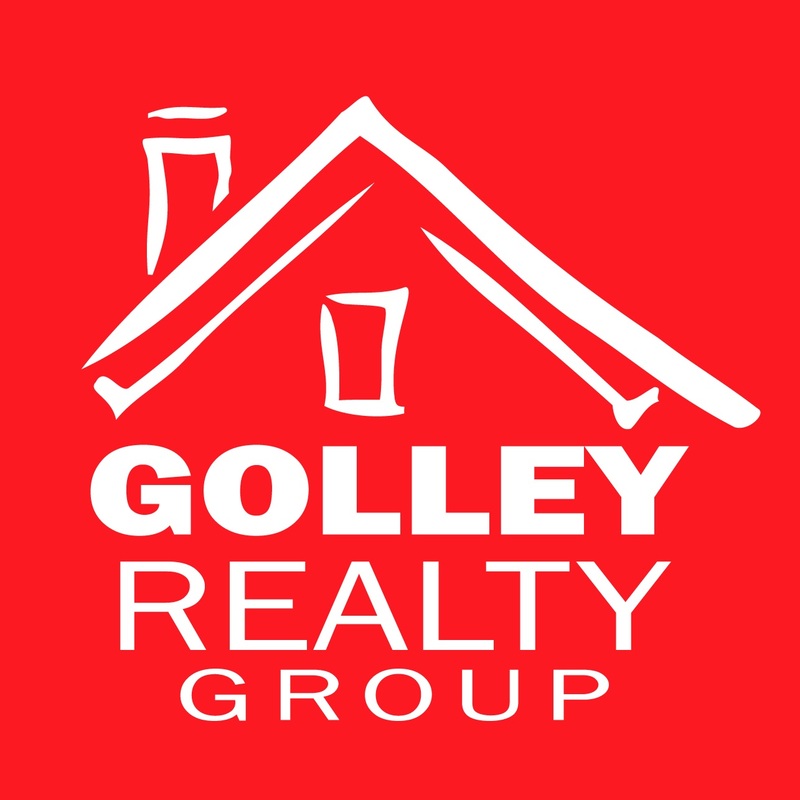 Please call us at 404-377-4216 to find out if we have any properties not yet listed. We know this market inside and out and are happy to share our expertise with you.